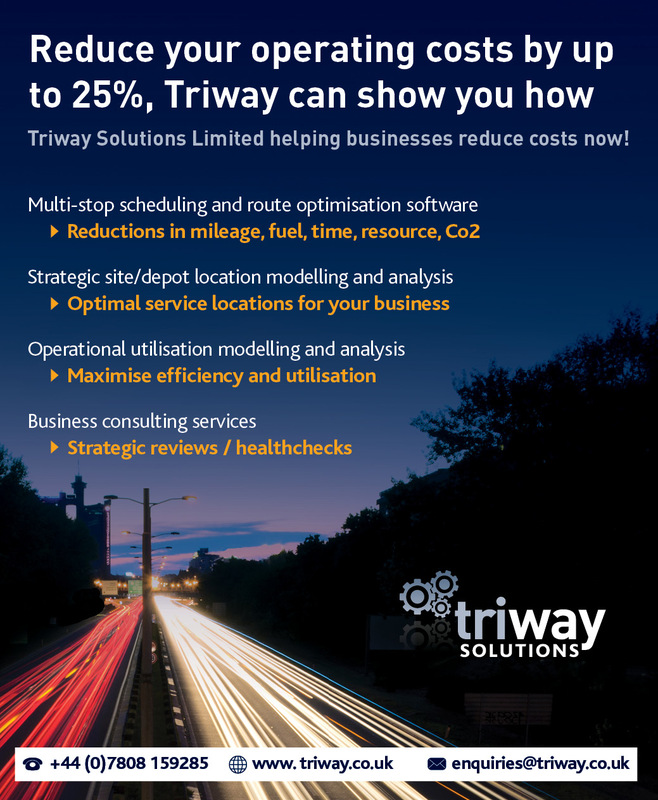 Pro-Route lite is a specialist routing and scheduling software developed out of the Pro-Route bespoke consulting process. Pro-Route lite is suited to all industry verticals where event driven activity (day 1 for day 2 / next day) including collection, drop off, service, any 3rd party contact event where variable next day routes are undertaken (distribution, logistics, service, engineering, sales etc). Pro-Route lite is available "Off the shelf" as a stand alone product, however if the client would like to integrate the Pro-Route lite solution into thier own I.T. systems that is possible, however it would be subject to further negotiation and defined within a pre-sales scope meeting between Triway and the client. This should mean that YOU can deliver the right items / services at the right time in the right place consistently to maximise customer satisfaction and minimse cost. Pro-Route lite has a simple, clear and intuitive user dashboard, this operates on a traffic light system whereby the user knows clearly and simply what elements need to be updated by recognising the specific colour of the active buttons on the dashboard. Functions are clearly defined and set out specifically to be user friendly. Routes can be planned at a local, regional or national level if the correct data is available for upload into the solution. Road speeds, road types, client set delays will all be client defined variables to allow for any eventuality including road works, accidents, maintenance and congestion at a local knowledge level. These can be simply changed minute to minute to take in the latest up to date information. Pro-Route lite is designed to be simple to use and completely configurable within a very short timeframe.